Electronic music artist. Having been influenced by ambient, dub, psychedelic sounds and other forms of electronic music, he began his own production in 2010. 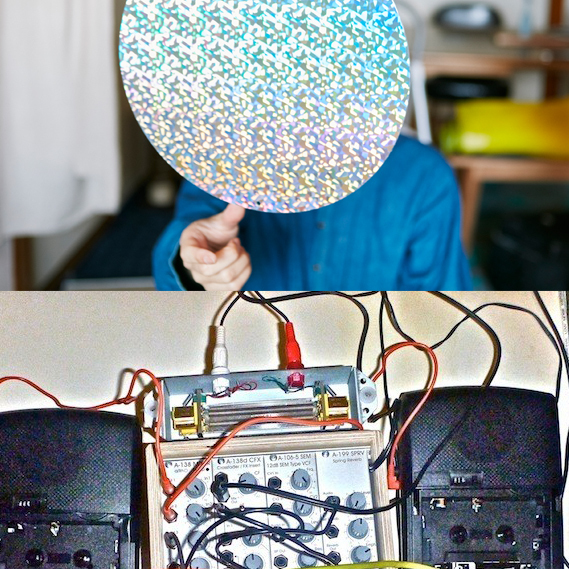 7FO produces and perform his music live using guitar, synthesizers and samplers. After released a few works on Japanese labels and involved in environmental and sound effects productions, he made his debut on Commend See series from RVNG Intl, followed by more outputs on international labels such as Bokeh Versions and Metron. He has just released a full-length entitled Ryu no Nukegara from his hometown Osaka-based imprint EM Records. Originally Hailing from South London, Tapes made his debut release on esteemed 8-bit digital reggae label “Jahtari” in 2009 with his “Hissing Theatricals” EP. Soon after, a spate of releases and appearances continued on labels such as Honest Jons, Sextags, Astro:dynamics and Meeuw Musak until finally releasing an Album (“No broken hearts on this factory floor”) in 2015 on the Osaka based label EM Records. More recently, the now 29 year old ferric fanatic has been working behind the scenes as a producer, lending his talents to the likes of reissue label: Music from Memory and the Estonian label “Porridge Bullet” whilst also exploring his interests in text based flyer art! Mixing up Dub aesthetics, Library music, Traditional electronic Indian instruments and all sounds Psychedelic, the elusive producer performed a variety live “cassette set” shows across the world until recently rediscovering his love for Djing records. 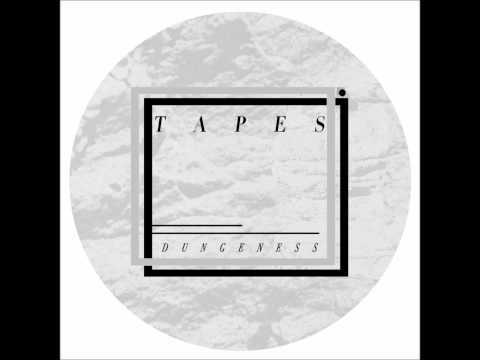 Now currently based in Lisbon and with new music in the pipeline, Tapes continues his passion for exploring the many facets bass music!